In 2014, Nancy Ramirez was elected by the Los Angeles County superior court judges to serve as commissioner of the Los Angeles County Superior Court where she presides over child support cases. These matters involve paternity, child, spousal and medical support. 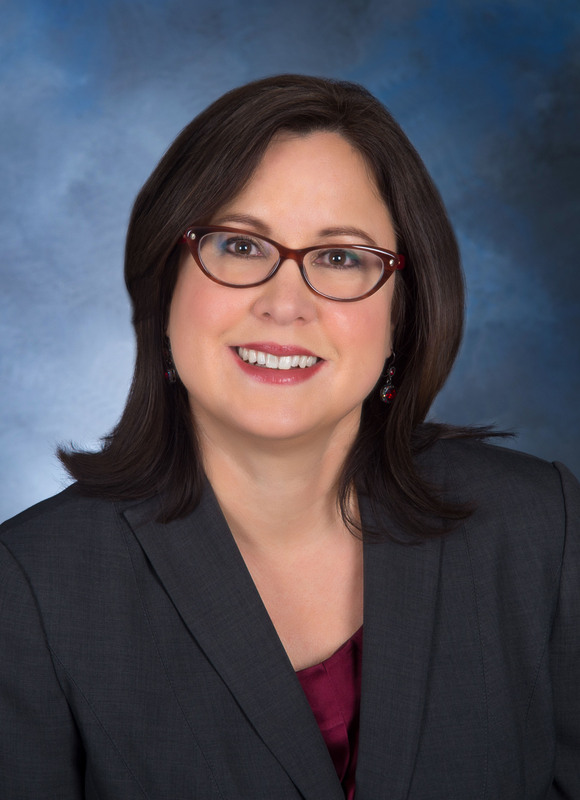 Prior to her appointment, Commissioner Ramirez served as Western Regional Counsel for the Mexican American Legal Defense and Educational Fund (MALDEF), the nation’s leading Latino civil rights law firm. As Regional Counsel, she oversaw the litigation and public policy priorities for the western states. Among her accomplishments at MALDEF, Ms. Ramirez was co-lead counsel in Fisher, Mendoza et al. v. Tucson Unified School District, a longstanding desegregation lawsuit where she played a pivotal role in restoring Mexican American-focused curriculum after the Mexican American Studies program was suspended by the board of education. She was also a member of the trial team that represented Latino plaintiffs in the successful racial profiling lawsuit against Maricopa County Sheriff Joe Arpaio, Ortega Melendres v. Arpaio. As result of this litigation, the United States District Court enjoined the Maricopa County Sheriff’s Department from engaging in racially discriminatory traffic stops and appointed a court monitor to oversee training and data collection and implement policies to prevent racially biased policing. Prior to MALDEF, Ms. Ramirez was the executive director of the Los Angeles Center for Law and Justice (“LACLJ”), a nonprofit community law office that provides free legal services to indigent persons. LACLJ serves primarily immigrant communities in domestic violence, immigration and family law matters and through an innovative teen legal advocacy program. Ms. Ramirez managed a staff of 17 and a budget of $1.1 million. Prior to her role as executive director, she served as a managing attorney representing clients in consumer protection, family law and government benefits matters. She also served as a member of the board of directors, before and after her tenure on staff, for a total of 12 years. Ms. Ramirez served as the Director of Congresswoman Loretta Sanchez’s district and Washington D.C. offices during the representative’s first two terms. She also served as the statewide Director of Outreach for the California Complete Count Campaign’s efforts to increase Californians’ participation in the 2000 census. As a result of the statewide outreach efforts, California increased the census participation rate of its most vulnerable communities. In 2011, Governor Brown appointed her to the California Commission on Teacher Credentialing where she served until 2014. As a member of the Commission, she helped to ensure high quality preparation, certification and discipline of California educators. In 2014, she was the recipient of the Francisca Flores Community Service Award by the Latina Lawyers Bar Association of Los Angeles. This award is given to a Latina who epitomizes the spirit, tenacity and vision of Ms. Flores, who served working, low-income Latinas throughout her life. She is the Shikes Fellow in Civil Liberties and Civil Rights and Lecturer on Law at Harvard Law School teaching Litigation and Legislative Strategies for Latino Civil Rights Advocacy in the fall 2016. In 2003 she was an adjunct professor at USC Gould School of Law teaching legal writing to first year students. Ms. Ramirez is a 1990 graduate of Harvard Law School and a 1987 graduate of U.C. Berkeley with High Honors.